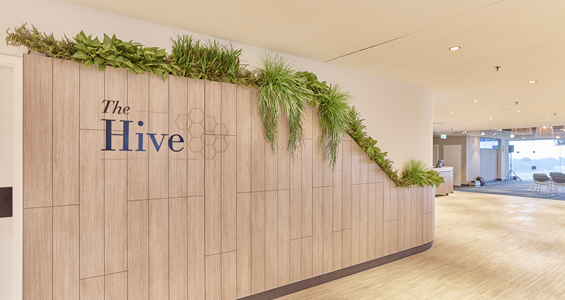 The recent refurbishment of the J.R Fleming Grandstand at Rosehill Gardens is now complete and sees the introduction of a brand new venue called The Hive. This event space is designed with our guests in mind. 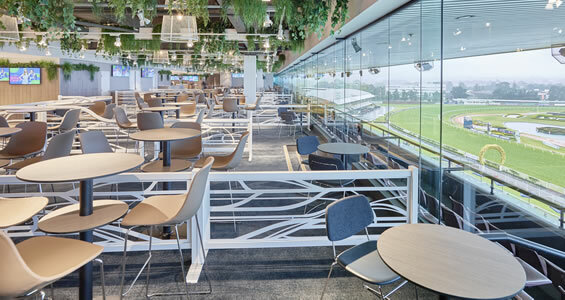 A multi-purpose function venue located on the top level of the J.R. Fleming Grandstand with spectacular views of the racecourse, the flexibility of The Hive can facilitate functions and events for intimate groups or large scale groups of up to 300 guests. For further information or to request a quote, please contact the sales team on 1300 729 668 or email info@eventsbyatc.com.au.